Has Jose Mourinho finally met his match in Antonio Conte at Chelsea? 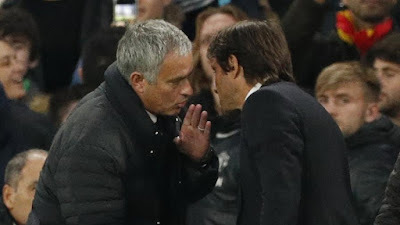 As Antonio Conte and Jose Mourinho clashed on the touchline on Monday night during Chelsea's 1-0 victory over Manchester United, it became clear to me that Mourinho has more than met his match in the passionate Italian. Let me start by talking of Mourinho and the chants from the fans on Monday night. Why can't people vent their frustrations at his comments and his actions? Why can't people express themselves after it became perfectly clear that Jose's tactical plan was to take out Eden Hazard and Willian, with the former being someone he has openly talked of being able to protect in England previously when he was in charge here? By calling him a "Judas" and telling him to "F**k off" sections of the Chelsea support wanted to make it clear that despite everything we achieved with him in charge and where he had taken us on two occasions, his behaviour and his blatant disrespect for our support having claimed he was "one of us" on return to Chelsea for his second spell in charge, to then claim that the Manchester United fans are the best ever is sure to get a response from those he said he held fondly in his heart. Let's not forget that while he was under intense pressure last season, we all stood up for special one to a man around the ground in a gesture that moved him almost to tears. Chelsea fans are reacting to the circus that the man creates while in charge at a club having lauded it for years. It's human nature and although there are people that do not agree with the chants and the way he was treated, you cannot criticise people that are there supporting their club as they do week in, week out and won't take any crap from anyone including Mourinho. In saying that, it takes nothing away from the past, from what he brought to our club and what we achieved with him in charge. He reacted to the fans and held up three fingers to indicate the three Premier League trophies we won with him and rightly so, however I can guarantee he would have been shocked at the reaction here. Chelsea fans simply made it clear that despite all of the above, we are not prepared to listen to his crap or accept his tactics. 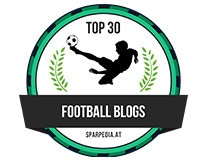 This is where Antonio Conte comes in. I loved seeing their touchline bust-up on Monday and the passion of the Italian. 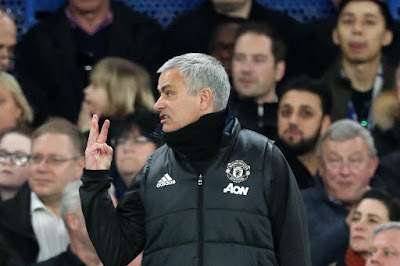 In that single moment it became clear to everyone watching in the stadium, around the world and to Jose Mourinho himself that he is not prepared to accept any crap from him either. Mourinho looked genuinely shocked as Conte bellowed "play the ball" at him having had things mostly his own way ever since he arrived in England. Let's not forget that in our first encounter this season, Mourinho took offence to Conte's antics with the Chelsea fans and made a point of having a word in his ear, to which the Italian took and didn't react in public at that moment. 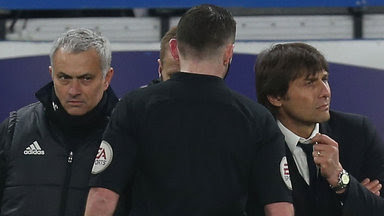 You can sure that Conte was not happy with the comments made and more than likely that it looked to all of us that Mourinho took the opportunity to display authority despite his team being battered 4-0 on the day. Conte would not have forgotten that. The funny thing is that Jose had made a post-match comment about the Judas taunts from the fans and stated that "Judas is number one, until someone wins four Premier League titles I will remain number one in Chelsea" however surely he must be concerned of the impact Antonio Conte has made here. Jose has lost twice to the Italian with Chelsea due to head to Old Trafford in a months time in a game that could have a major impact in their hopes to finish inside the top four with a third defeat of the season. 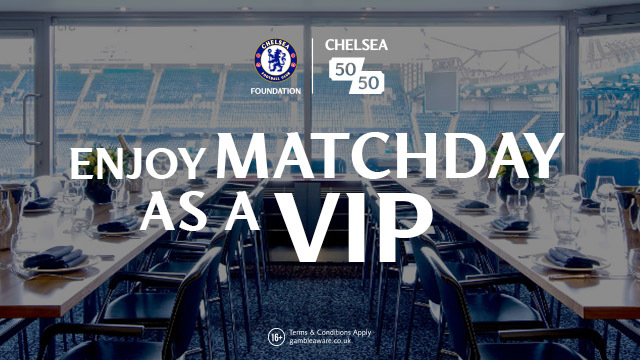 You would be hard pushed to bet against Chelsea as they look to achieve their second Premier League & FA Cup double. The biggest compliment I can give Antonio Conte despite the fact that we all know he is a tactical genius, is his ability to manage the game from the touchline. I've lost count as to how many times he makes decisions to change formations during games to get the right result and demonstrates that he has more than as simple back-up plan. Take the home victory over West Brom as a prime example. Tony Pullis had set his team up to frustrate Chelsea's 3-4-3 formation and for an hour or so it worked a treat. 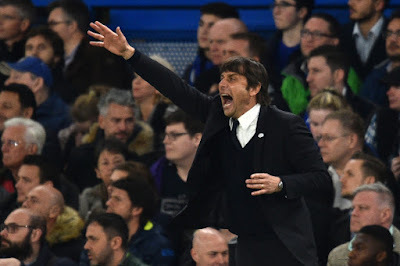 Conte makes a substitution and with it a tactical change to move to 4-4-2 and gives it ten to fifteen minutes to see if makes any sort of impact. Fifteen minutes later he makes an additional substitution with his third tactical formation in the game as we switch to a 4-3-3 formation - Diego Costa then scores. Conte then makes his third change, our FOURTH tactical switch in-game to a 5-3-2 to protect our lead and eventually see the game out to win the game. People talk of Jose Mourinho the first time around at Chelsea and his ability to manage games which at the time was second-to-none. In his first season back here in his second spell he demonstrated the same as we waltzed our way to our fourth title. However, last season and now this year at Manchester United he is not able to do the same for whatever reason and it's become clear. Look at how many games he has drawn this season at United, that simply would not happen in the past at Chelsea but I do understand that the Premier League has gotten stronger. 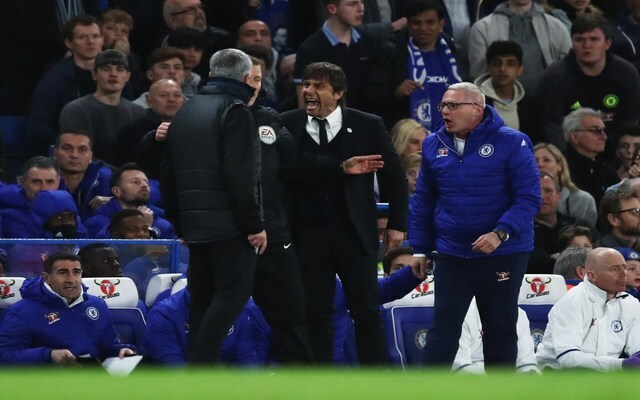 In that moment on Monday night, Antonio Conte has given the world an indication that he is not prepared to take any crap from Jose Mourinho whether that's from his players on the pitch, through comments made in the media or verbally on the sideline. In Conte, Mourinho has more than met his match.